Solar-dried using innovative renewable energy technology. New drying method to eliminate the need of burning forests. What is the Mesoamerican Development Institute? Mesoamerican Development Institute (MDI) is a nongovernmental organization with offices in Honduras and UMass Lowell. MDI specializes in technology transfer and market development; we introduce renewable energy innovations for agro-productive industry to reduce costs and restore environments in rural Mesoamerica. SOLAR-DRIED COFFEE WILL CHANGE THE WORLD. Through research and development Mesoamerican Development Institute is on the path to make some big changes in the coffee industry. The team has developed a new solar-dried coffee. The solar-dried coffee gets red of the need to burn wood during the drying process. 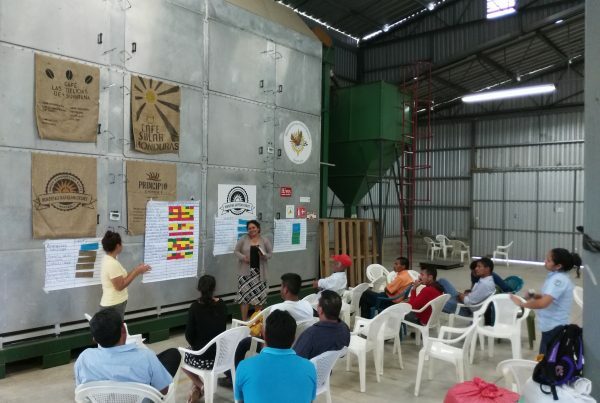 The coffee is also grown with a new method called Integrated Open Canopy (IOC). 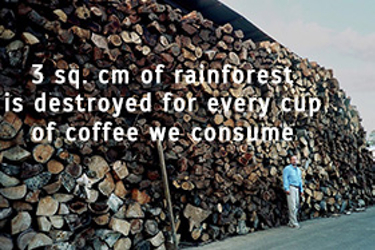 This protects tropical forests which creates rich biodiversity growing conditions around coffee farms. With this new solar method from Mesoamerican Development Institute, thousand of hectares of tropical forest are protected and biodiversity is allowed to flourish. Learn More About Our Solar Processed Coffee! We’re Thankful For Our Partners! © 2019 Mesoamerican Development Institute.